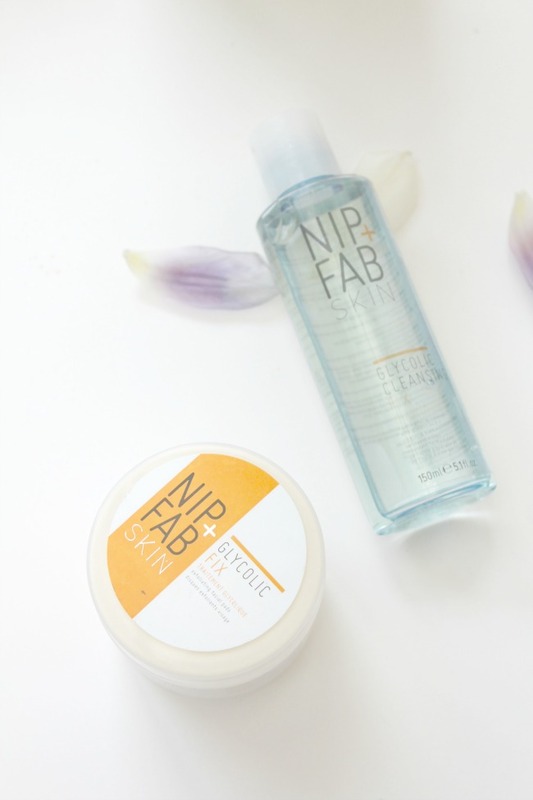 Nip + Fab are a brand that have shot to the top of almost every blogger's skincare recommendation list in the last year or two, and so I HAD to give them a go. I was pretty much ecstatic when I found this pair of goodies under the Christmas tree from my sister way back on December 25th. This post has been a while in the making simply because I wanted to crack my serial skin care hoarding habit by using up some half used products before starting on these, and because I wanted to try them out for a good month or so before talking about them in detail. If you've read my March favourites post then you'll already know that the glycolic fix cleansing foam was one of my absolute favourites last month. Both the glycolic fix cleansing foam and the glycolic fix daily cleansing pads come in a sturdy plastic tub and have a minimalist design. The packaging was actually my least favourite part of the products. I found that the moisture from the glycolic pads leaked from the tubs if I laid it on its side, which made it almost impossible to take them with me if I was travelling anywhere. As someone who's always visiting family all over the UK this became annoying very quickly. The hard plastic casing of the cleansing foam was equally annoying. You have to squeeze the tube to get the product out, but it's actually very hard to do so, especially if the joints in your hands are particularly weak like mine. This would work perfectly with a pump and I really hope that they repackage this one at some point! I'm not going to lie, I fell TOTALLY in love in the first few days of using these products together. I start off by washing my face first thing in the morning with the glycolic fix cleansing foam, and use the daily pads at night between removing my makeup and putting on moisturiser. 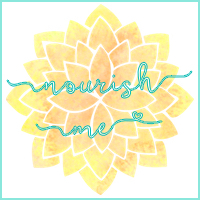 I've found that this is the best routine for me, but if you think you'd see better results by using them both together in the morning, then go for it! I mostly do is this way because using the wipes in the evening makes my face feel refreshed when I'm feeling waaay too tired or lazy to actually wash my face with water. 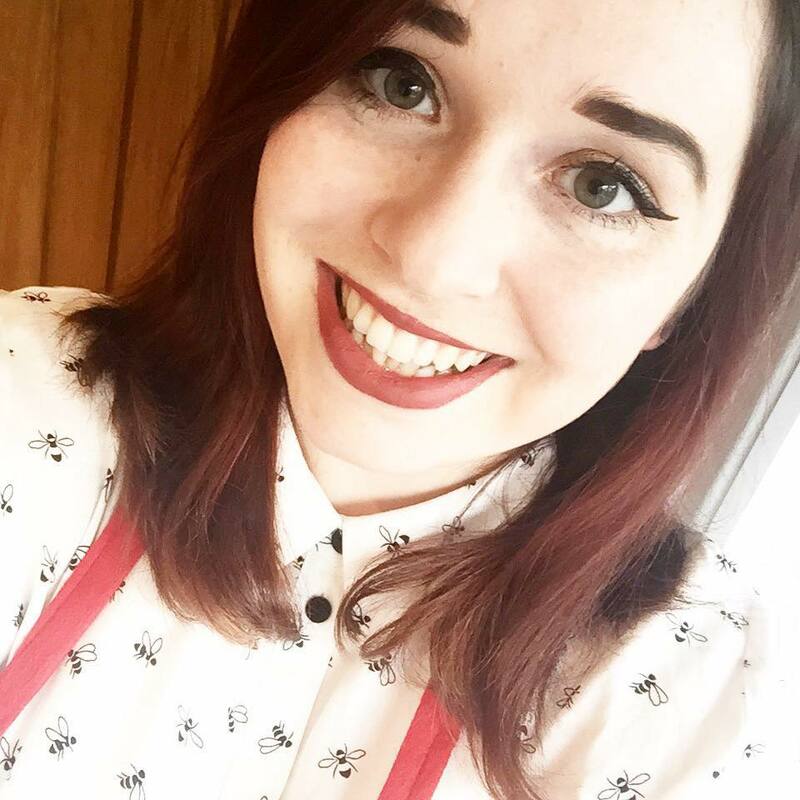 My skin felt and looked a lot brighter within a couple of days, which made me feel totally wowed. Plus, adding the glycolic fix pads in to my evening routine ensured that I was removing ALL of my makeup, which obviously resulted in my pores being less clogged and my skin being clearer. Although I was super impressed at the start, I've come to realise that the Nip + Fab glycolic range is probably not the best one for my skin. I've got combination to dry skin, and the glycolic acid in this pair has been totally drying my skin out. Although it's been looking a lot more clear and fresh, it's been feeling REALLY tight. So, to counteract this, I've been following up both my morning and evening dose of it with Simple's light moisturiser to make sure I can actually wear makeup without my dry patches shining right through. I do have to say as well, that these products have totally reduced (almost eradicated even) the shine on my nose and forehead, which has been amazing. All in all, I probably would repurchase these products because of the clearing and radiating effect they have on my skin, and if you've got oily skin then I would definitely recommend giving these a whirl. 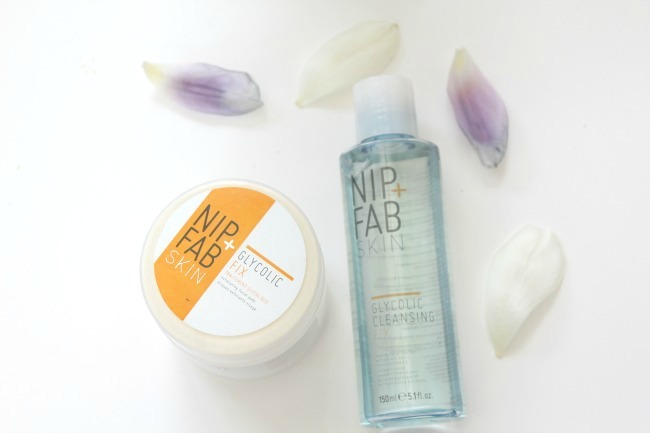 I'm definitely going to be looking at some of Nip + Fab's other products more suited to my skin soon - do you guys have any recommendations for their products that are good for combination to dry skin? You have a lovely blog here. Not heard of those products, I'll have to give them a go. I've just started using the Avène Cleanance Cleansing Gel, because unfortunately, spots carry on right up to your 40's and beyond (urgh, thought I just had to worry about grey hair and wrinkles, but no, still with the rotten spots), and I am loving it. I'm not a beauty guru by any stretch of the imagination, but I do love to read about products others enjoy or find useful. You're very welcome! I heard that they stopped at your teenage years - mine only really started properly when I was 19 or so, how annoying! I've heard many things about Nip and Fab and really want to try their products out! I definitely want to give more a go after trying these too!